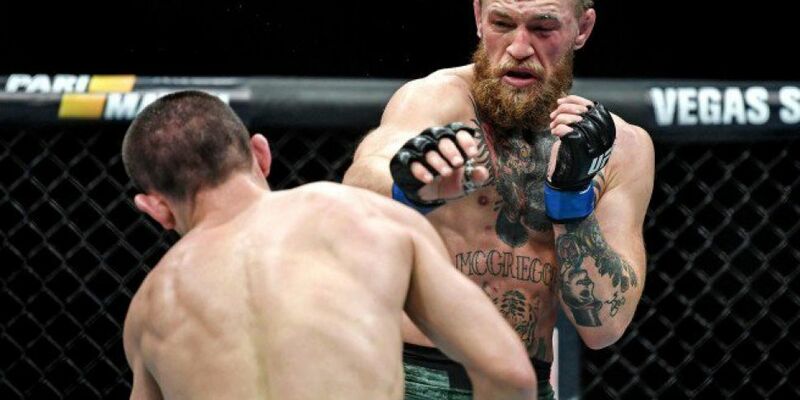 Conor McGregor has admitted that he was simply beaten by the better man as he went in depth in analyzing his defeat at UFC 229. The Dubliner says his performance against Khabib Nurmagomedov was not good enough after he submitted to a rear naked choke hold in the 4th round. There’s a fascinating level of detail in McGregor’s introspective instagram post as he offers a play by play account of the fight and where it was lost for him. The former champion conceded Nurmagomedov won the first and second rounds, the latter he described as the worst of his career. The Russian it appears is on a collision course with Tony Ferguson according to the UFC president Dana White, Ferguson overcame Anthony Pettis at the same event. White said in an interview with ESPN: “As a fight fan you’ve got to go with Tony, he had the belt, tweaked his knee, got stripped, this fight happens.